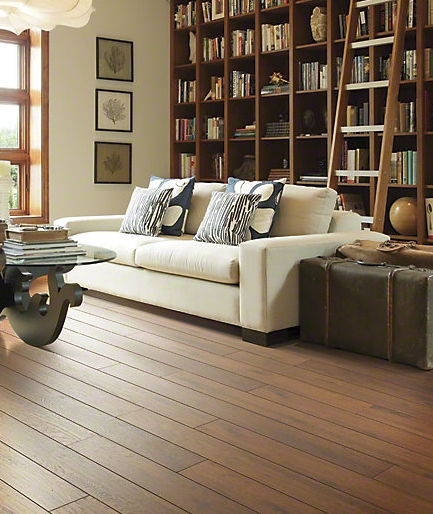 Flooring is a large investment for any home. 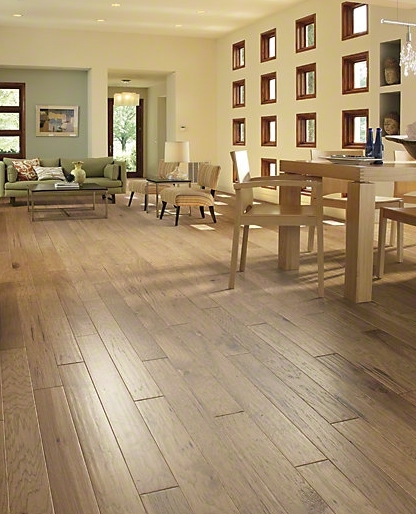 Not only should you consider cost and style, but there are other things to think about before installing a new floor. In today’s guest post, you will learn what to consider before choosing new flooring for your home. If you are planning to renovate your old house or build a new one, then flooring is definitely one of the most important factors that you must consider. As the old house advances in age, floors tend to wear out and in the process look messy; therefore, reinstating yours to the original and beautiful status is required. However, a few things should be taken into consideration when undertaking a flooring project. There are different types of flooring that you could consider including tiles, hardwood, carpet, laminate and bamboo among others. Your choice should be informed by your preference, budget and maintenance. No matter how beautiful the floor material might look, it will be important to consider the climate in your area. Summer season is normally humid and hot and therefore you will require a flooring material that is able to “regulate” the atmosphere, leaving your home cooler and welcoming. In such cases, you should consider tiles, laminate or hardwood floors which are suitable in helping keep the house cooler. 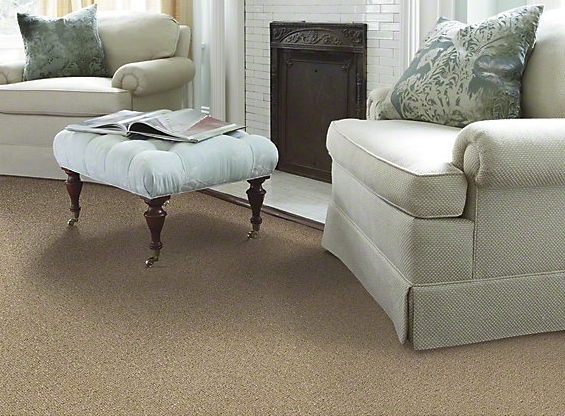 On the other hand, people living in cold regions may prefer carpet to warm up the floor. The maintenance of different floors should also be considered when choosing the best floor type for your home. For example, although hardwood floor looks attractive when installed in a home, it has a number of maintenance demands, especially when installed in areas with high humidity. Refinishing can be required in the future and this is done at an extra cost. Also, hardwood floors are at risk of scratching, denting and staining. 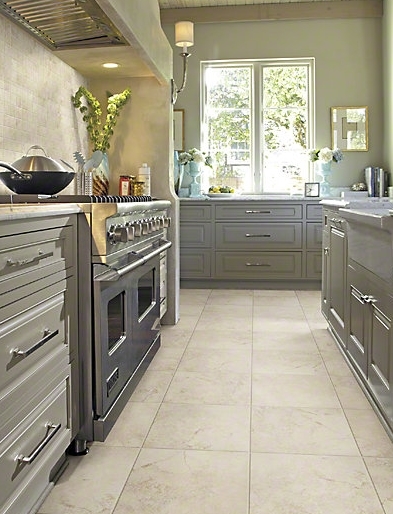 On the other hand, tile flooring is a great option with low maintenance demands in addition to its beauty. However, stone tile can require resealing after a certain period and this process can turn out to be expensive. Laminate flooring does not require much in terms of maintenance despite the fact that it looks almost the same as hardwood. Laminate does not get damaged easily and is easy to clean, although it can scratch and excessive water can damage the boards, and it cannot be refinished in the same way hardwood can. The cost of installation will also play a very major role when choosing your flooring options. Different floors require different installation processes and budgets, something that you should consider. For example, hardwood flooring is more expensive compared to laminate flooring.Laminate flooring also provides you with different installation options, some of which are simple and cost effective. You can use glue for installation or opt for glue-less installation but each of these have their own requirements and effects. Consider, too, whether you want to install your new flooring yourself, or if you will need to hire a professional. That decision may help you decide what type of flooring is best for you. Either way, installation cost is a major factor to bear in mind always. Before choosing a new floor, take factors such as installation, price, maintenance and style into consideration. The wide variety of options on the market will give you plenty of options. Marisa Colon is a passionate writer who loves to write AC repair and Home Improvement related tips. You can find out more about AC Repair as well as much more information on all types of services at Bryant Durham Services.